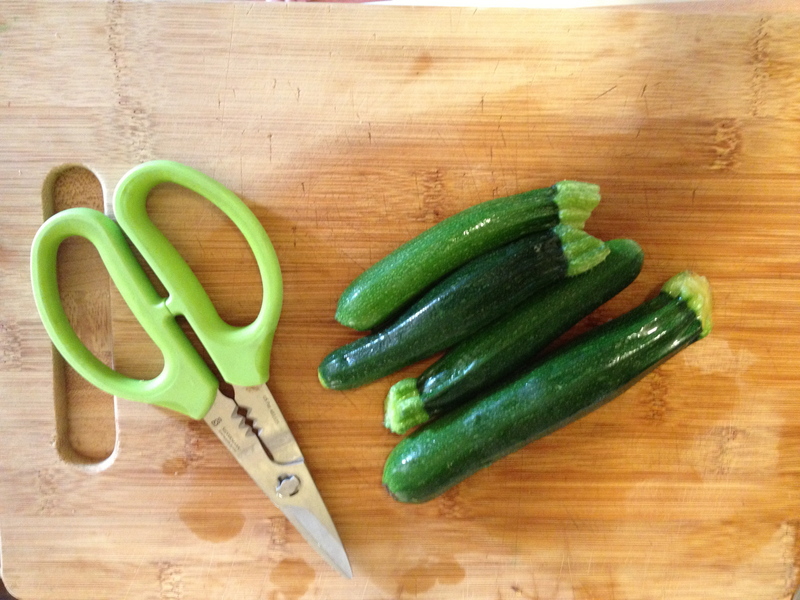 I’m envious that you still have zucchini from your garden; enjoy those last ones! Thanks! The plant was pulled up over the weekend. In the end, the zucchinis just wouldn’t grow any bigger than the ones I photographed.